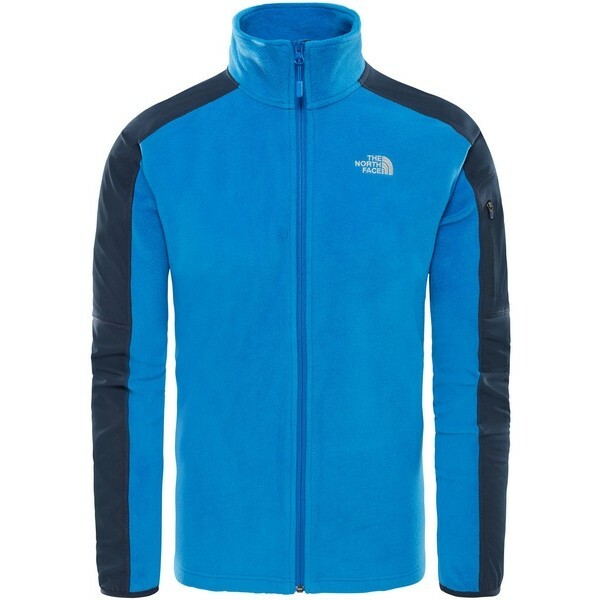 Set out on your hike with this must-have layer. 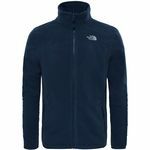 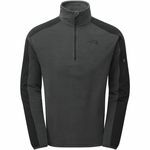 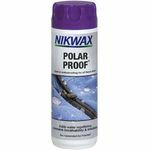 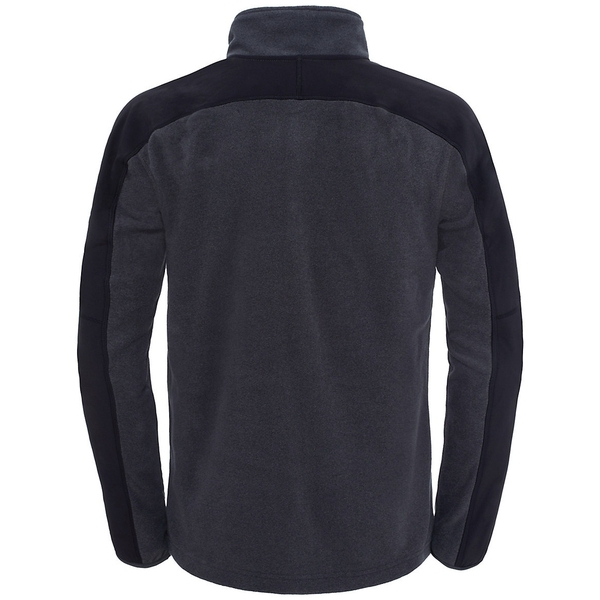 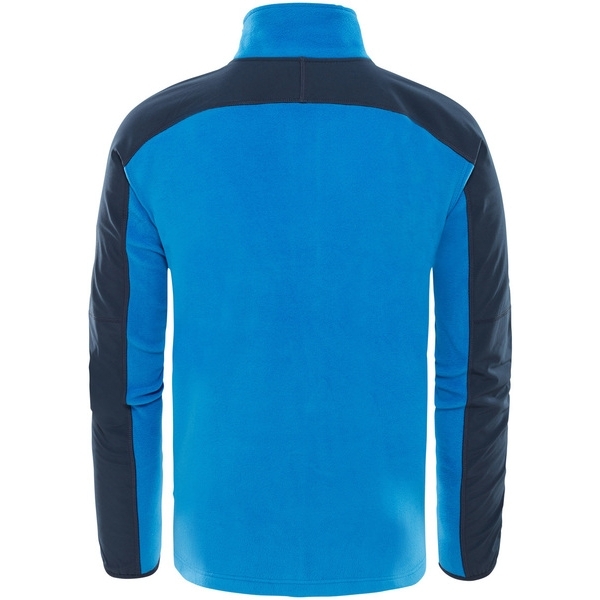 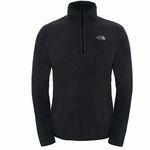 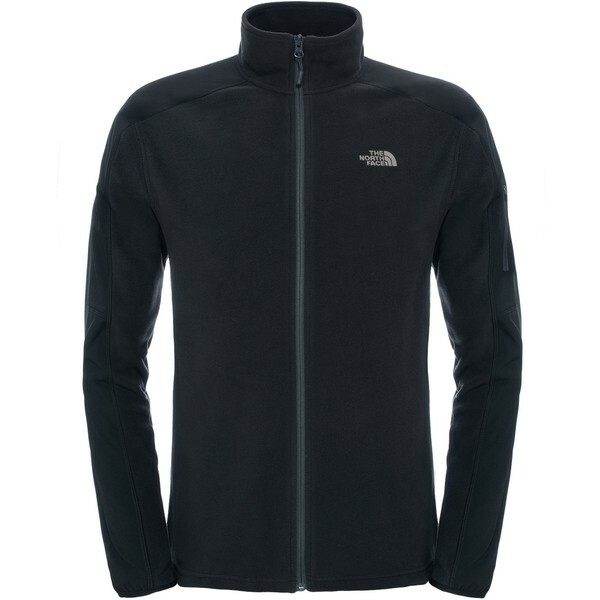 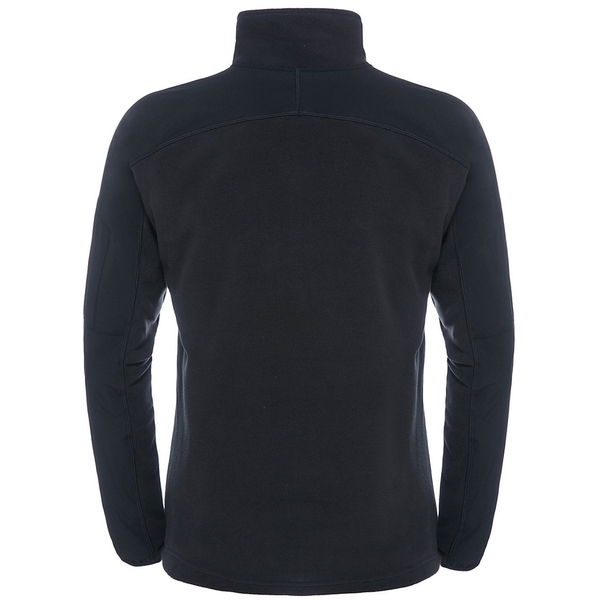 Ideal for all weather conditions, this jacket features Polartec Classic fleece for optimal core warmth without added weight, as well as Ultraviolet Protection Factor (UPF) 30 for much-needed protection on sunny days. 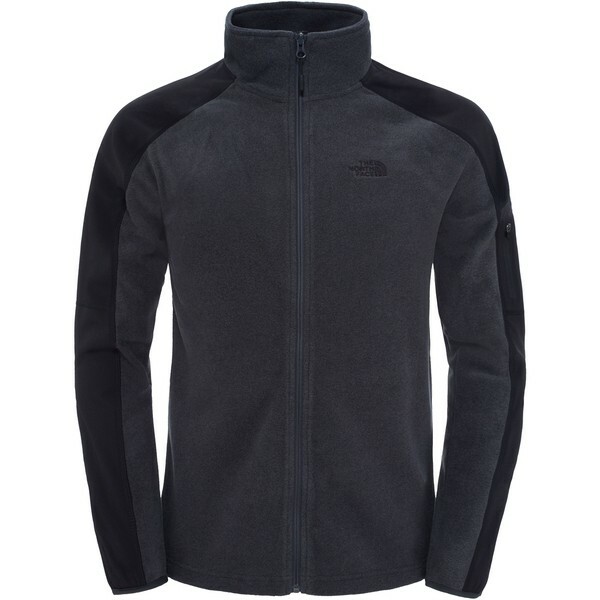 A full front zip is a great way to get a cool blast of air once you've worked up a sweat.